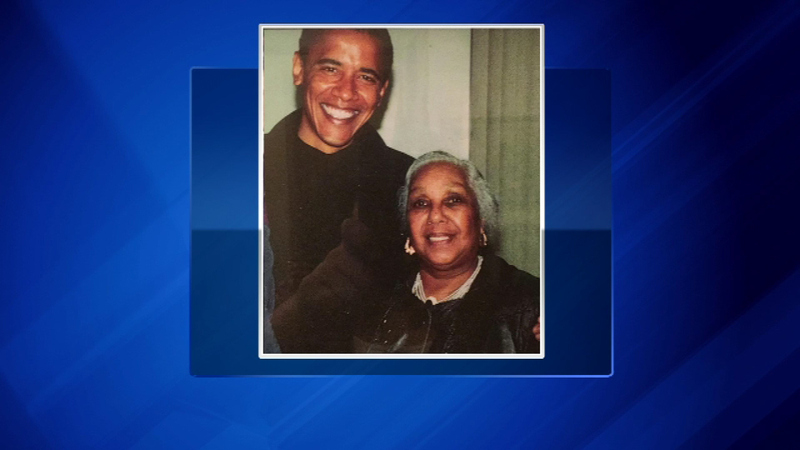 Alice Tregay is seen with Barack Obama in this undated photo. CHICAGO (WLS) -- Longtime civil rights activist Alice Tregay was memorialized Friday with a service at Rainbow PUSH. Friends, family and community leaders packed the pews to say goodbye to Tregay. She died on Saturday at 85. Tregay is best known for fighting segregation in Chicago schools. She also marched with Dr. Martin Luther King in the 1960s. Rev. Al Sharpton and Jesse Jackson were both a part of the funeral service.